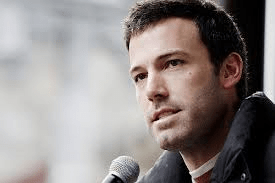 Ben Affleck tells Oprah he used hypnosis to stop smoking. Ellen Degeneres stopped smoking using hypnosis. Ellen had hypnotist Paul McKenna on her show and he helped her quit smoking using hypnosis and NLP techniques. 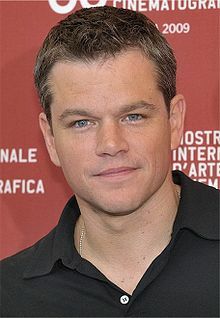 Matt Damon used hypnosis to stop smoking. Drew Barrymore has used Hypnosis to quit smoking. 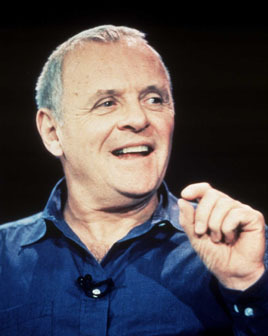 Anthony Hopkins has used Hypnosis to quit smoking. 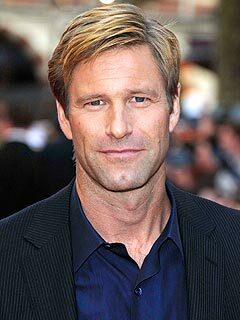 Aaron Eckhart changed his life forever after he used Hypnosis to give up smoking and alcohol.